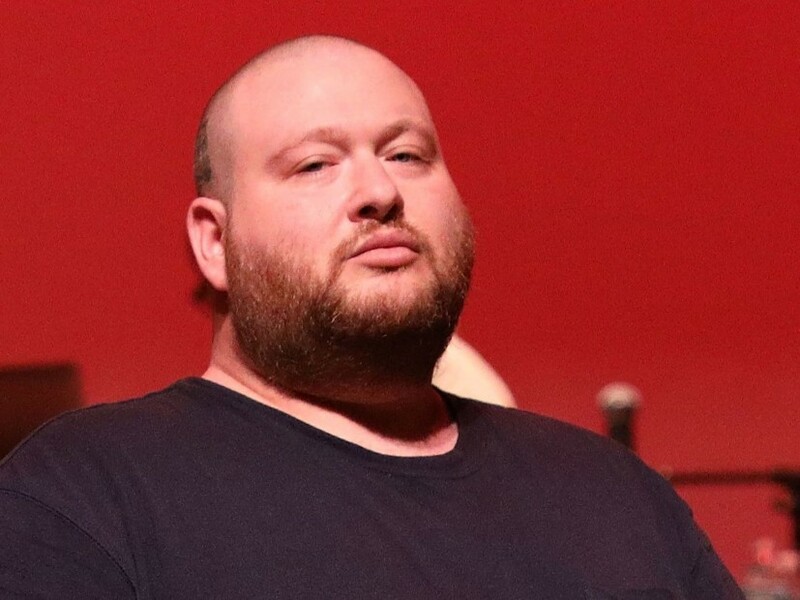 Pristina, Kosovo – Action Bronson was reportedly arrested in Kosovo on Saturday (August 11). According to TMZ, the only slightly bearded Bronson was performing at the Sunny Hill Festival in Germia Park when he lit up a joint on stage. Evidently, Kosovo police didn’t find the stunt entertaining and the Fu*k That’s Delicious host was taken into custody at the venue. Marijuana is a integral component of Bronson’s persona. He routinely smokes it during episodes of F*ck, That’s Delicious and — like a lot of Hip Hop artists — refers to it in his music. The 34-year-old is preparing to release his next album, White Bronco, soon.